Offered on November 10 from 10AM to 1PM and November 11 from 10AM to 1PM and 3PM to 6PM, all classes are unique, engaging and hands-on. 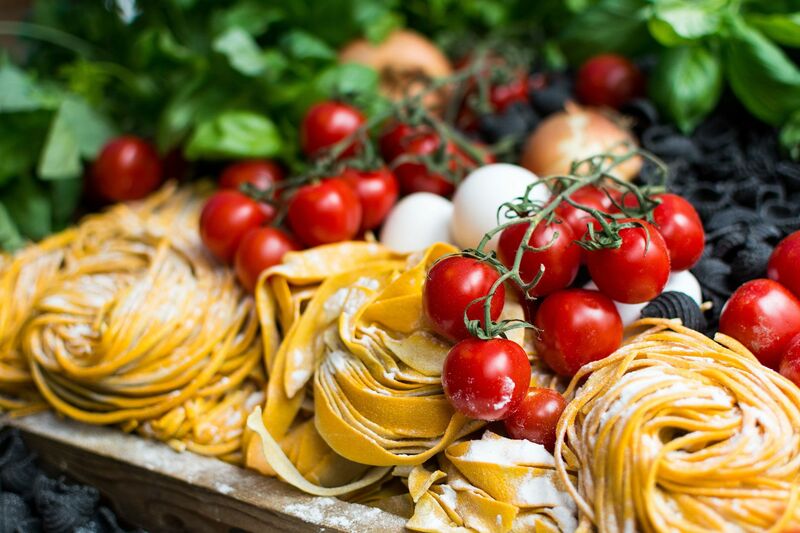 Learn how to make piadina, fresh pasta and sauces as you immerse yourself in the culinary techniques and traditions of home kitchens from across Italy. Each class is offered at PHP4,500 nett per person. Limited seats are available and pre-payment is required. As an added culinary adventure, Flame presents an Artusi Dinner featuring traditional dishes from “La scienza in cucina e l’arte di mangier bene,” “Science in the Kitchen and the Art of Eating Well,” by Pellegrino Artusi, the father of modern Italian cooking, as prepared by Chef Carla Brigliadori and Margarita Forés on Saturday, November 10 at 6:30 PM offered at PHP3,250+++ per person. Visit Flame for more information. To inquire and make reservations, please email dpmarcomm@discovery.com.ph or call Flame at 955 8888 local 71610.